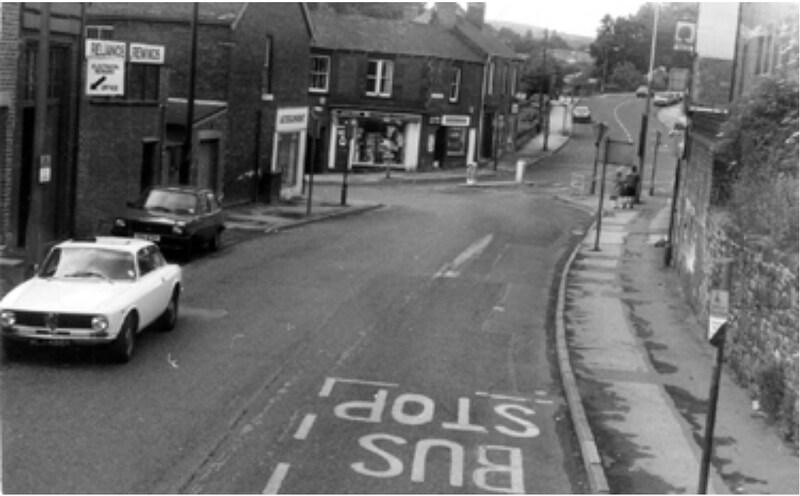 Does anyone know of any photos that exist of the shop at 10 Loxley Road Malin Bridge (opposite what was The Yew Tree )in the '70's or '80's? I can only find one from the '60's when the shop was Bowaters. 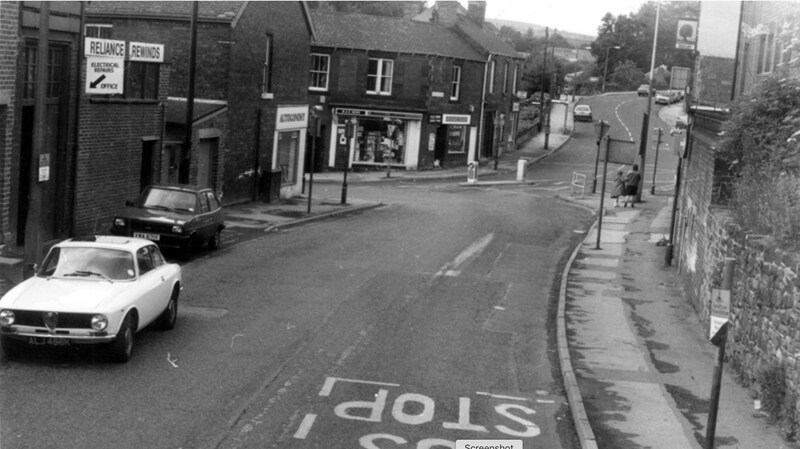 There doesn't appear to be any photos of the actual shop front, although I found one looking back up Loxley New Road to the junction with Loxley Road on 'Yew Tree corner'. 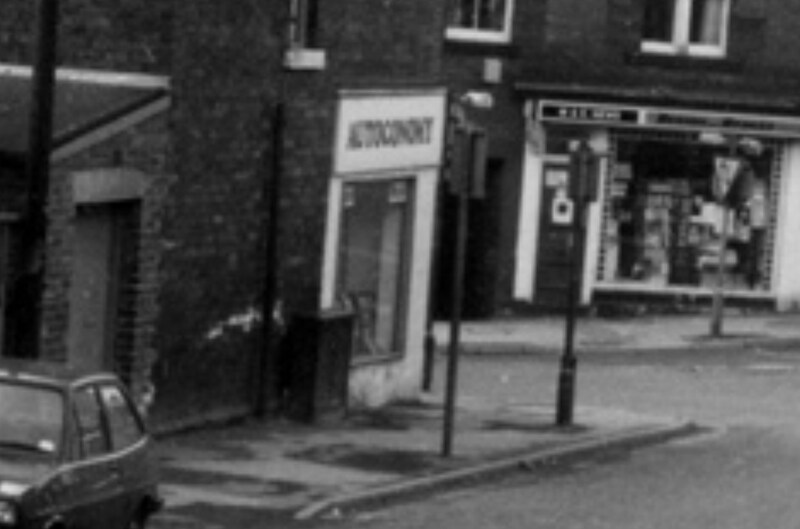 The shop is on the left, just beyond 'Reliance Rewinds' (now a bespoke conservatory builder) and the black lettering on a white background appears to read 'AUTOCONOMY'? Thanks R.Longden.I knew it was a car spares shop but not seen any photos of the front sadly.